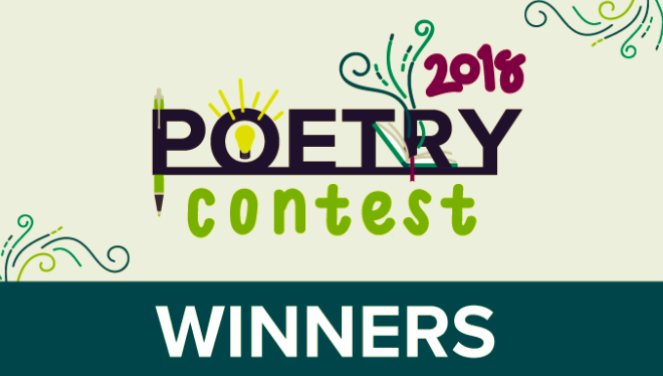 We are pleased to announce several of our students have placed in the 2018 Hometown Poetry Competition. We call our teachers 'superstars'. Today, we would like to introduce you to Erica Konyak. 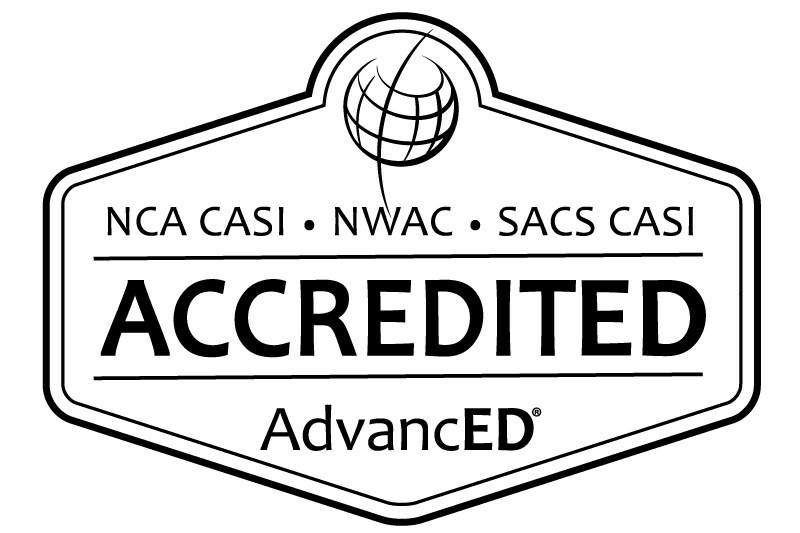 We are honored that we have been formally recognized and accredited.